Vedic Mathematics Workshop for all ages. Please contact us at 018-205 1255 to enrol for the appropriate class according to the age group. Learn the ancient technique that simplifies multiplication, divisification, complex numbers, squaring, cubing etc. 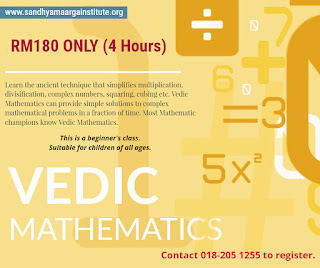 Vedic Mathematics can provide simple solutions to complex mathematical problems in a fraction of time. Most Mathematic champions know Vedic Mathematics. Vedic Mathematics refers to a unique technique of mental calculation from India that is based on a set of the 16 Sutras, or word-formulae and its 13 derivatives with which any mathematical problems can be solved rapidly. 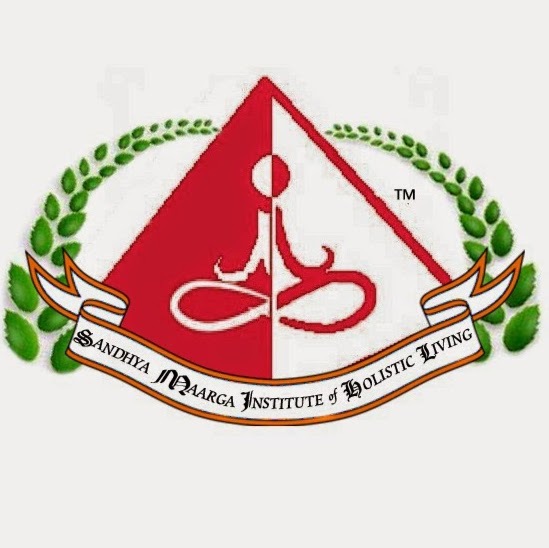 It teaches pattern-observation using the Sutras, and therefore leads to speedy calculations. 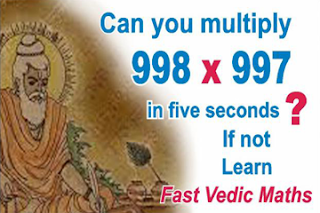 Vedic Maths is the world's most refined and efficient calculating system. It is also the fastest mental maths system. It has been taught in some of the top private schools in the world such as the St. James' School in London. 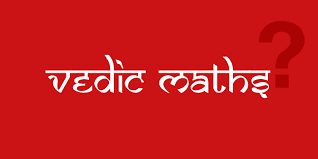 Many of the winners of Maths competitions such as the Maths Olympiad are Vedic Maths students. It is implemented in the curriculum of South Africa, Oman, UAE, Nigeria, Ghana, Australia, Singapore & Thailand. 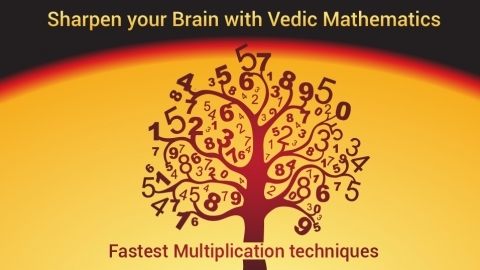 WHAT ARE THE BENEFITS OF LEARNING VEDIC MATHEMATICS? Learn and master mathematics in a shorter time (10-15 times faster). Calculate naturally from left to right. Learn multiplication tables faster than conventional system. Rapidly calculate mentally and save time in exams and competitions. Solve problems mentally with one-line answers without calculators! Improves understanding, creativity, concentration and memory. Makes mathematics interesting, understandable and joyful to learn. Enhances creative problem-solving and critical thinking. EVIDENCE AROUND THE WORLD THAT VEDIC MATHEMATICS WORKS! Students of mathematical degrees can get help with take this lesson that is useful for quick calculations. Writing of essays and proposals is become easy with hire of edubirdy service that charge cheaply and provide best writers.